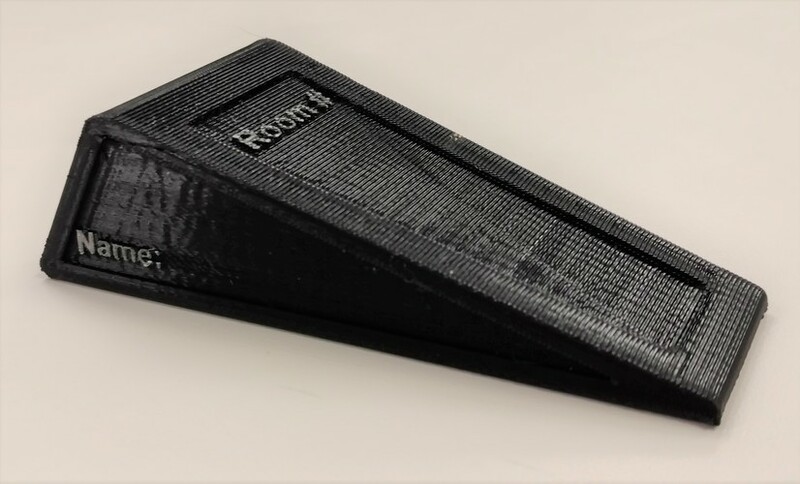 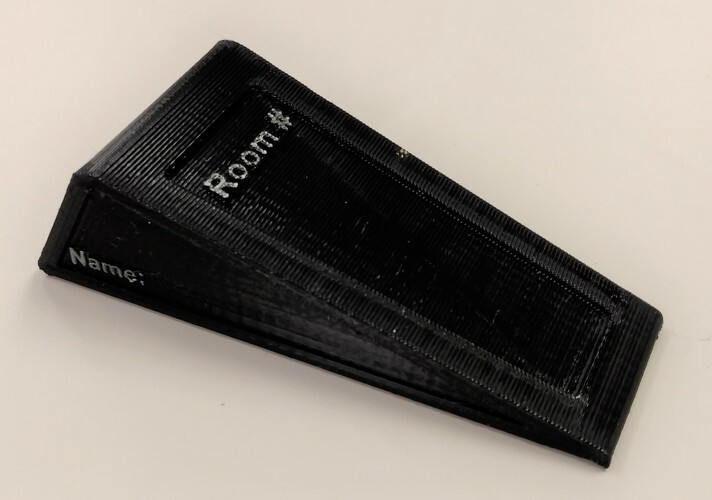 You can add your name and room/office number to the door stop by hand or in a design program. 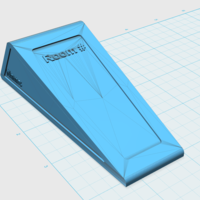 The file was designed using inches measurement. 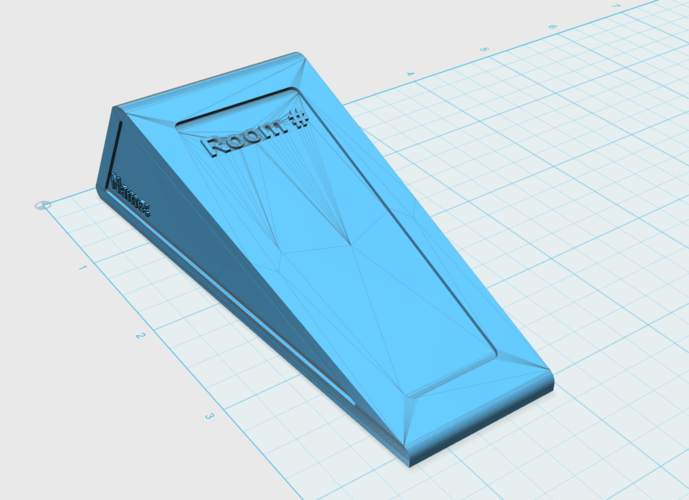 Designed in Sketchup/123d Design.